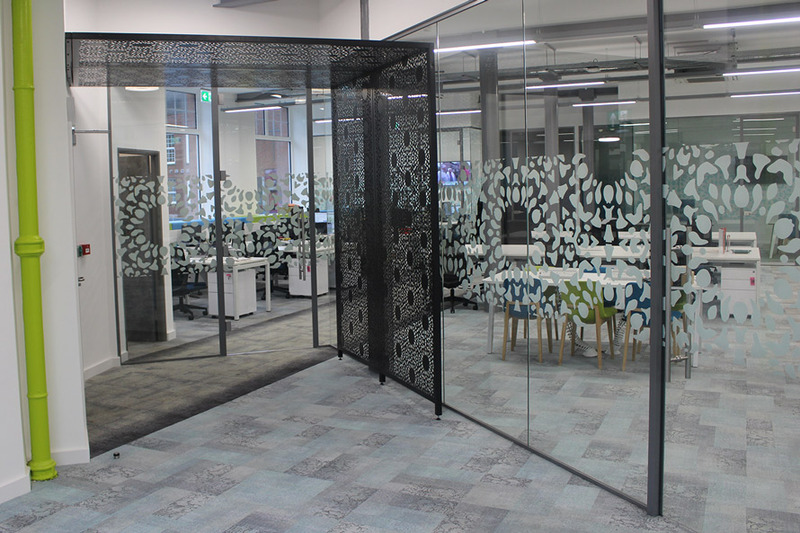 We manufacture bespoke laser cut metal panels and decorative screens to suit home, architectural, contract, commercial and retail interiors. With over 25 years experience in designing custom made fabrications for individual customers and large multinational companies, our award winning design team works closely with you to create unique, individual and bespoke installations from the very first sketch or idea to final installation. 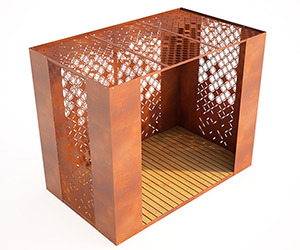 We provide no obligation expert advice in materials, finishes, environmental suitability, performance and design, and can also design unique and exclusive laser cut screens and furniture to your own design.